Ranveer Singh and Sara Ali Khan‘s Simmba has crossed the Rs 100 crore club at the Indian Box Office and has now collected a total of Rs 159.83 crore so far. While the film is doing wonders at the Indian Box Office, it is also doing great in the international markets. The film has crossed $ 9 million at the overseas box office and is all set to enter the $ 10 million club by the end of its second weekend. Talking about the film’s success, Ranveer mentioned in a statement, “It is an incredibly humbling moment for me. As an artist, I have always tried to experiment and I’m happy that my content choices are being loved by audiences who want to see me break my mould every single time I come on screen.” He further added by saying, “It’s been a phenomenal year for me professionally and personally and this record makes my journey in cinema even sweeter”. Simmba has become director Rohit Shetty‘s eighth film to go past Rs 100 crore. He is now the only director in the Hindi film industry to have given eight back-to-back Rs 100 crore films at the Box Office. 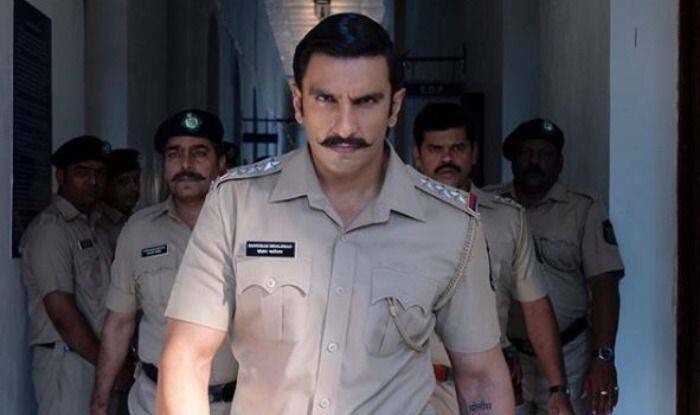 The cop drama is also Ranveer’s fourth and Sara’s first film to have crossed Rs 100 crore at the Box Office. Apart from the actor’s starry appeal, the content of Simmba is attracting the audience to theatres. The film also has special appearances by Ajay Devgn and Akshay Kumar, that has added to the entire buzz. The good word-of-mouth combined with an effective promotion is working in favour of Simmba.